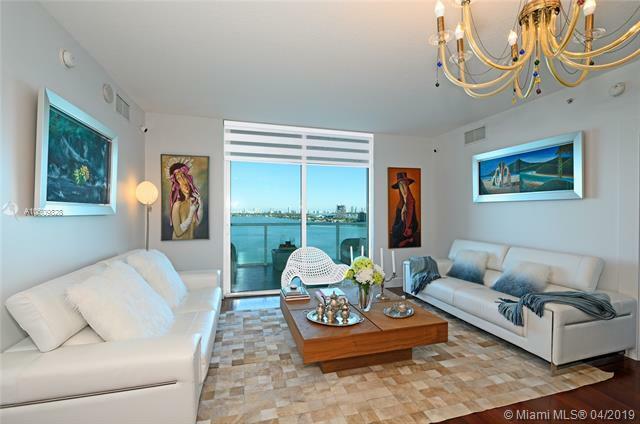 Amazing water views overlooking Biscayne Bay!!!! Unit 1401 is the best line in the Building.Two master bedrooms with their own remodeled bathrooms. Half bath for guest. European style Kitchen with island, Quartz counters top, stainless steel appliance, Brand New air condition 2019. Brazilian Cherry wood floor. Large terrace that wraps around master.The amenities include party room,cinema room, two pools, amazing gym, valet, hair salon." Margaret Pace Park" across street, with children play ground, 2 dog parks, tennis, basketball, volleyball. Location! 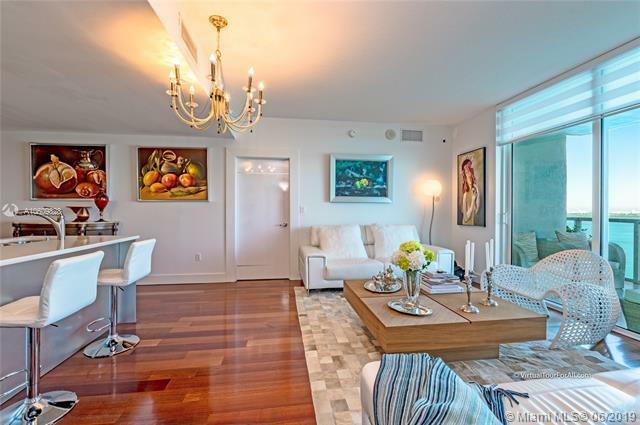 Very close to Wynwood, Art District,Miami Beach, Airport. 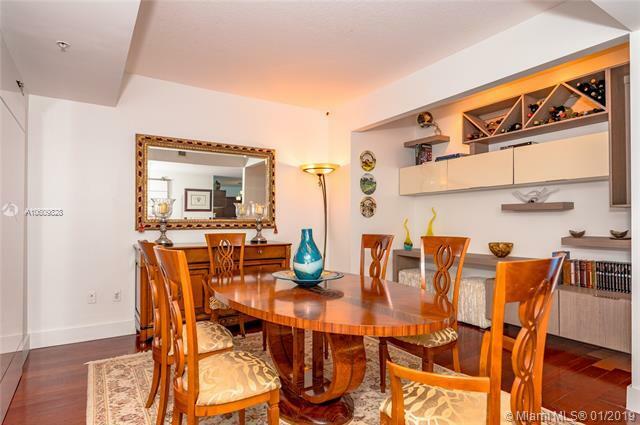 Walking distance to shopping and restaurant. 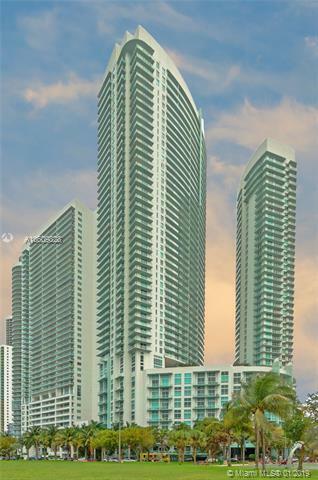 Listing courtesy of Infinito Realty International.